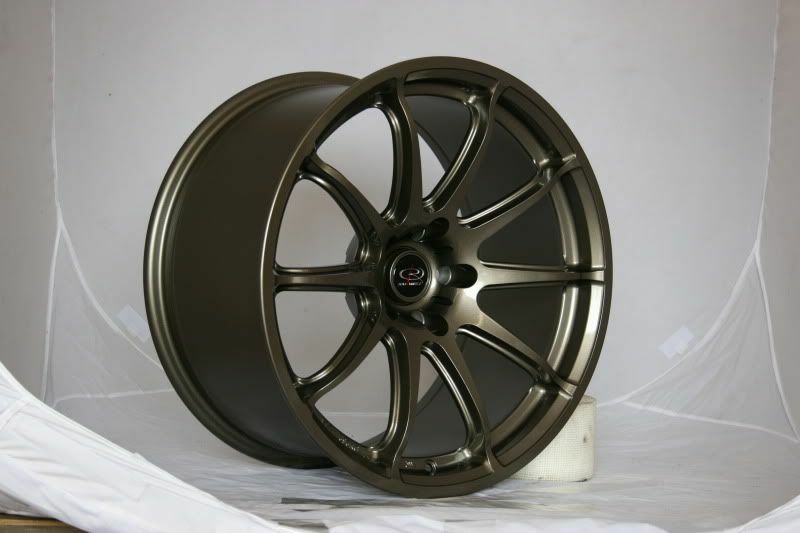 JDMbits: The New Rota T2R 18'' Wheels! 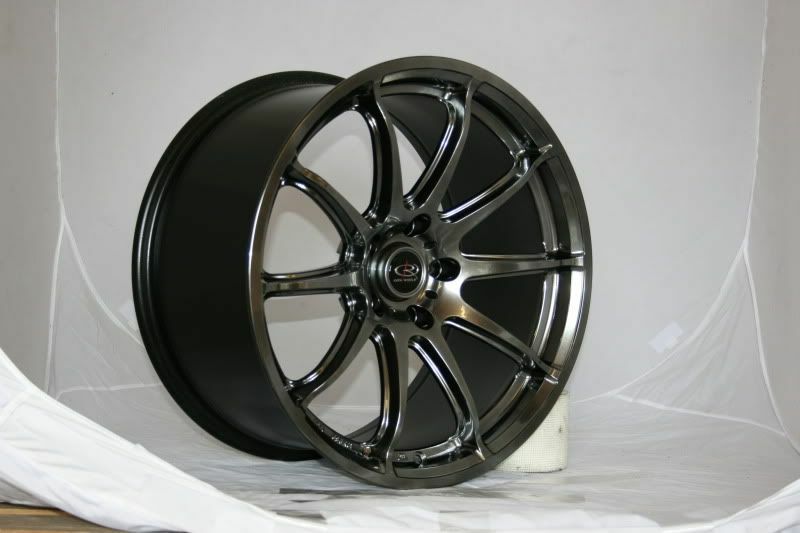 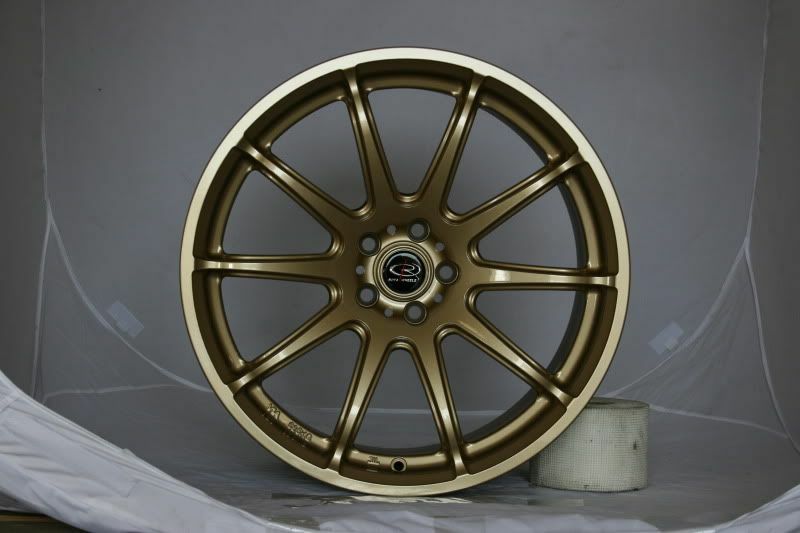 The New Rota T2R 18'' Wheels! 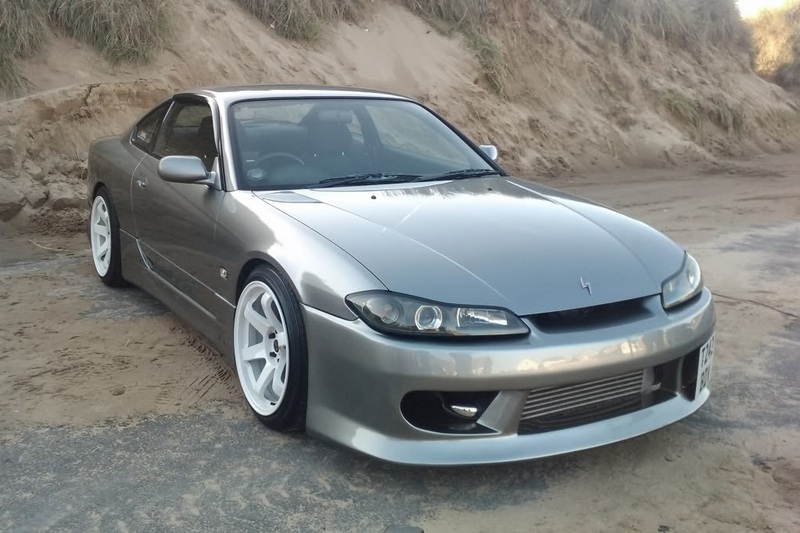 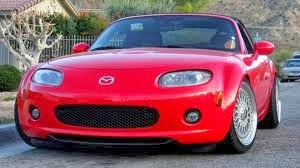 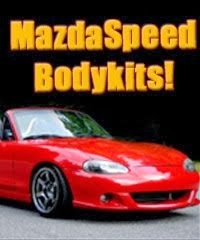 Mazda RX-8, Nissan Silvia and more. Click Read More to See All Sizes and Colors!